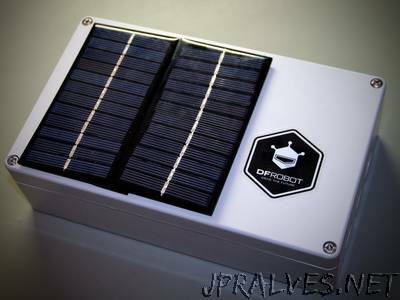 Some months ago I did a IoT project posted on Hackster, ESP32 Solar Weather Station. I decided to apply for the ESP8266 IoT Contest - Simplify the Connected World. However one of the rules was to use the mydevices platform. After some research, I discover that (at the current date) the microcontroller that I was using was not supported. I did several attempts but I could not make the code work.